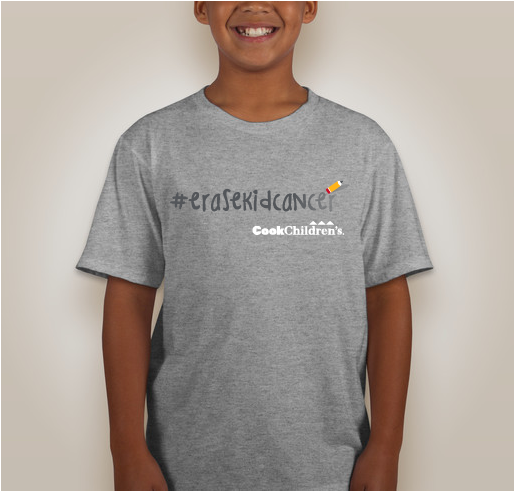 Help us create hope for kids, families and caregivers who are fighting every day to #erasekidcancer. 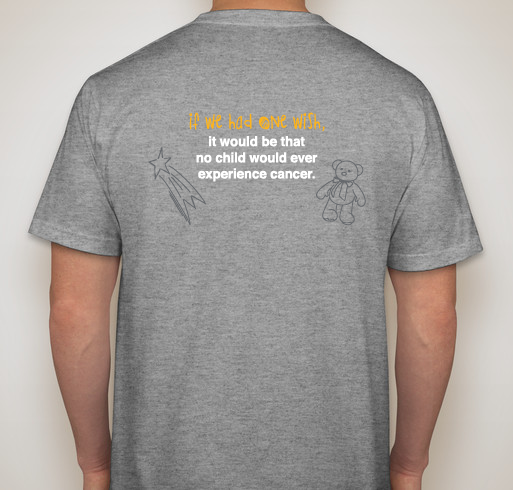 Let’s partner and spread the word to help make childhood cancer disappear. 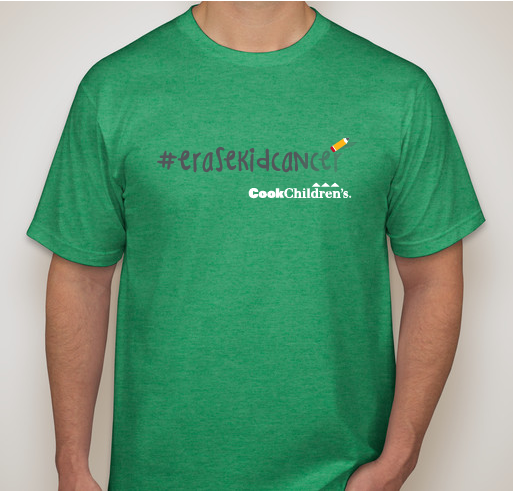 All funds raised will go directly to Cook Children's Medical Center . 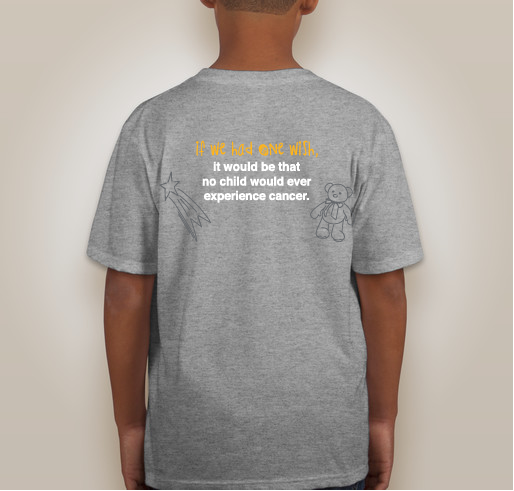 The funds we raise together during September, Childhood Cancer Awareness Month, will support life-saving research, treatments, technology and programs for the young patients and their families at Cook Children’s in Fort Worth, Texas. 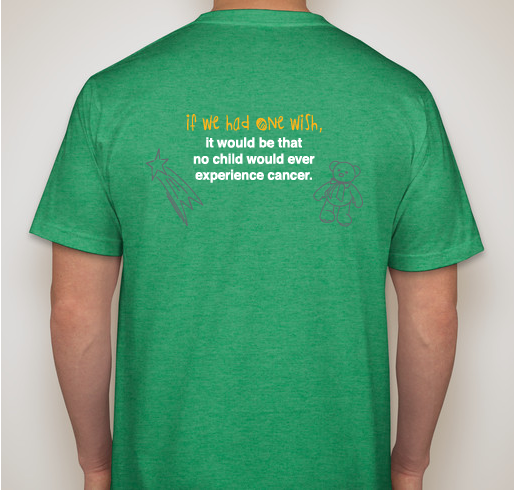 If we had one wish it would be that no child would ever have to experience cancer. 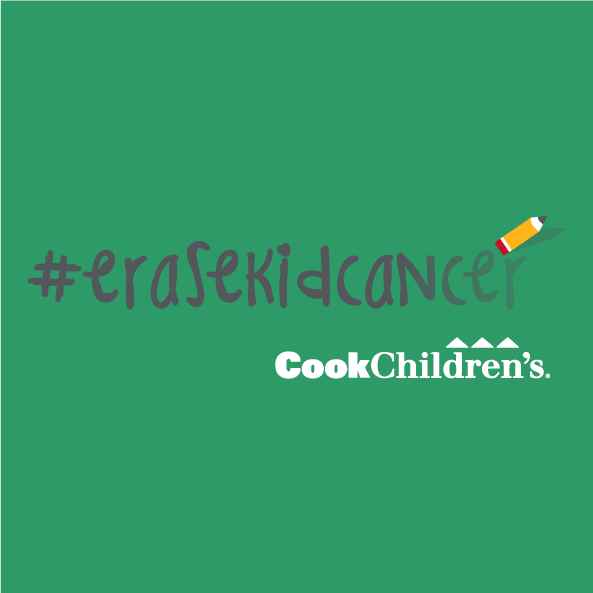 That’s why we’re asking you to join forces with Cook Children’s oncologists, researchers, patients and families to help make that wish come true. For Jonah “Captain America” Haydon. Share Why You Support "#erasekidcancer"